It's been another incredible month for Jetson Green — actually, take that back, it's been a record breaking month. We saw more unique readers last month than any other in the past two years. As on-site readership increases, we're also seeing more and more readers through RSS feeds. By the way, if you're not using a reader, try Netvibes or Google Reader and use feeds to stay current. The world economy may have its issues and kinks, but we're still bullish on the future of green innovation and building. And since Jetson Green is publishing more articles on these issues, we thought you may have missed one or two over the last month … the best have been organized and linked to below. Feel free to read, or re-read, those that catch your eye and tell us what you think in the comments. This is the McCownGordon Construction Green Trailer. Pretty nice, right?! It was designed to use a fraction of the energy typically used by jobsite trailers and still provides a modern user experience on the inside. The interesting thing about this trailer is that it was designed using Autodesk Revit to get everything just right: the panels were placed at the best angle to capture energy and clear overpasses, the composting toilet was modeled to show exterior vents, and the interior was modeled to perfect the wood patterns and overall design. 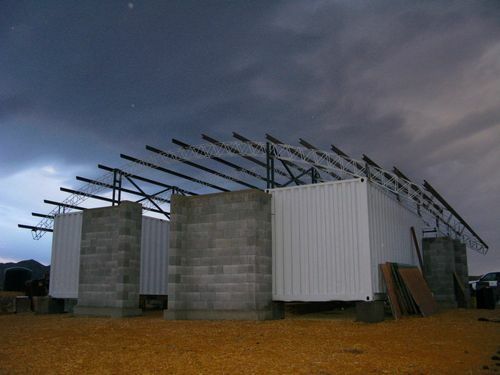 Plus, according to Brad Hardin, BIM Director for the company, this jobsite trailer is positive energy! Mesa Del Sol will be located just outside of downtown Albuquerque and is comprised of twenty square miles of land, 3,200 acres of which are said to remain as open space. Albuquerque is famed for it’s 300 days a year of sunshine, was named by Forbes Magazine as one of the best places for businesses and careers in the U.S., is just under a three hours drive from world class skiing in Taos, and is a short two hour flight from L.A. Mesa Del Sol’s New Urbanism approach means that virtually everything you need will be within walking distance — stores, work, schools, homes, and parks etc. 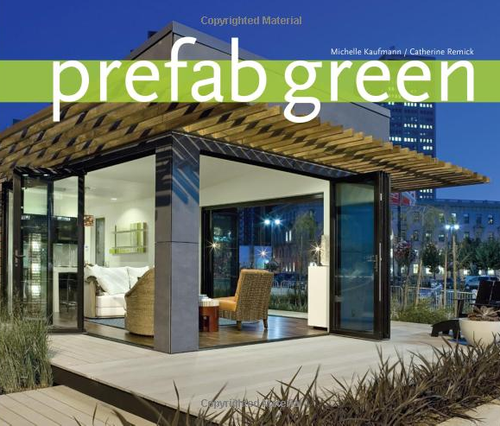 13 Innovative Green Building Designs, Lifecycle Building Challenge Winners! I’ve seen houseboats — boats designed or modified to be used primarily as permanent dwellings — in Portland, Oregon and always wondered what it’d be like to live in one. I could certainly live in something like this, what with the green roof and modern aesthetic. It’s called the Schwimmhaus and was designed by confused-direction in Germany. Don’t be fooled by the images, though, because this is just a model. The real version should be finished in Spring 2009. At a size of 14 m long, 4 m tall, and 3 m wide, Schwimmhaus will feature a spacious living room, kitchen, bathroom, and loft bedroom. 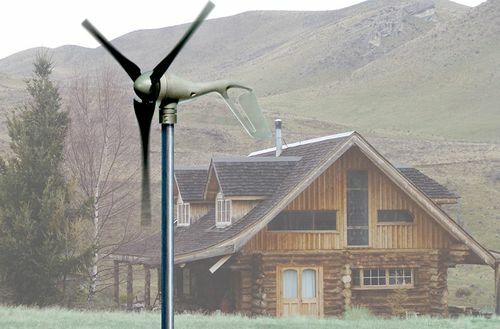 It’ll also be eco-friendly, too, with features such as the living roof and wood reclaimed from an old farm barn. It’s been a long time, it seems, since our last video, so why not get back in the habit? I noticed this high quality video of the Chestnut Residence, which was designed by Dan Heinfeld of LPA Architects, and thought all the eco modern enthusiasts would enjoy it. All versions of the video that I’ve seen get cut off at about the three minute point, so I’ll update it if I find a better version. The house was created with an open passive layout to take advantage of the California climate and benefit from abundant natural light and ventilation. The design is further married with the best of green technology, such as sustainable materials, smart systems, and a solar PV system (50% of power), to create one posh green residence. I’ve included some screen shots from the video below.